Love demands ongoing practice and desire. Not always easy, but always rewarding. Watch how Mengwen Cao comes out to her parents and how they respond. 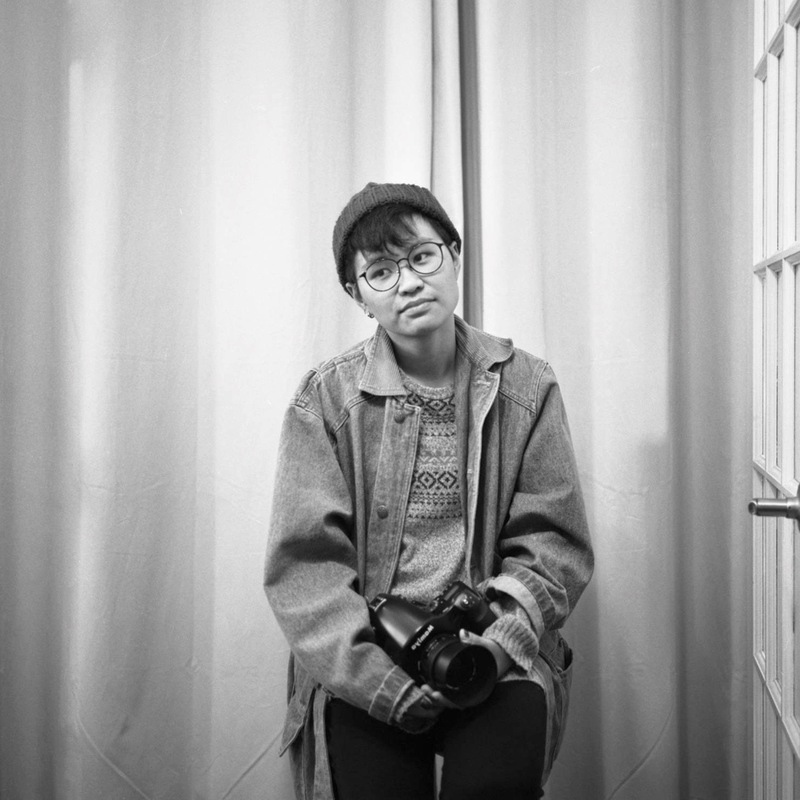 She’s a photographer, videographer, and multimedia producer. Born in Hangzhou, China, she came to the United States in 2012. The thanks goes to her for sharing. Indeed the world can be sadly unfair and call for more courage than some of us can afford. I believe that love guides us in the best way and reminds us that ‘normal’ is something that doesn’t really exist. What beautiful parents.. I watched quite tearful.. That took courage on their daughters behalf.. I so wish more parents would be accepting, and understanding..
We do.. 🙂 and it was a wonderful sharing of LOVE..
Love is hard but well worth the journey. I love how the parents express their concerns and their honest feelings. If only all parents could be so supportive of their child, and each child could search for her own destiny openly. You just know they are always going to be there for each other, parents and child, but with the honesty to help each other make good judgments. I agree a bazillion percent!